We were expecting 6 kids to show up in our Ukulele Sing-Along trial class, but we ended up with a full house! We had students whose age between 7 and 40+. Once again, it is proven that Ukulele is the perfect instrument that anyone can learn regardless of your age. The teacher, Mr. Ooi Cheng Yang really made playing Ukulele so fun and easy. Both parents and kids had a fun-filled hour with lively songs and music. Feel free to learn more information about our Ukulele Sing-Along class or contact us for further information. For more pictures taken during the event, please visit our FB Page. Greatly influenced by Jay Chou & Joe Hisaishi, he started composing his own songs since 15 even before learning any music instruments. He picked up Ukulele, Guitar & Piano later on to widen his music world. 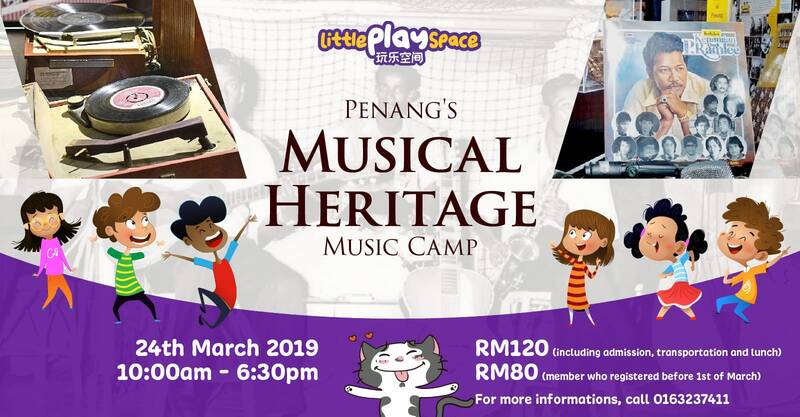 He made several public appearance in Penang PAC & Dewan Sri Pinang, performing his own songs in various mode: Solo, Acoustic, Rock Band, and even Orchestral. Recent years, he made his living by teaching Ukulele/Guitar/Vocal/Keyboard. In 2015, he led his students from Songwriting Club(Jit Sin Independent) into national finals. The team still rocks the national finals every year. Mother’s Day Event: Mommy take a break, Daddy’s on duty!